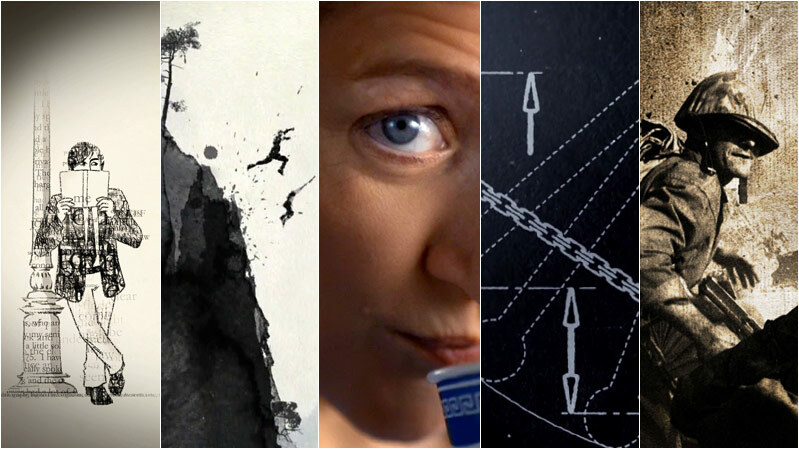 2010 Emmy Nominations for Outstanding Main Title Design - The Kurtz Graphic Design Co. The Kurtz Graphic Design Co.
https://www.bleuepil.com/acheter-du-viagra.html https://www.bleuepil.com/acheter-du-viagra.html “Human Target,” Fox, Imaginary Forces, with creative direction by Karin Fong. https://www.bleuepil.com/utilisation-du-viagra.html “Nurse Jackie,” Showtime, Imaginary Forces with creative direction by Steve Fuller & Mark Gardner. https://www.bleuepil.com/viagra-sans-ordonnance.html https://www.bleuepil.com/viagra-sans-ordonnance.html “The Pacific,” HBO, Imaginary Forces with creative direction by Steve Fuller & Ahmet Ahmet. “Temple Grandin,” HBO, Shine with creative direction by Michael Riley. via The Art of the Title.